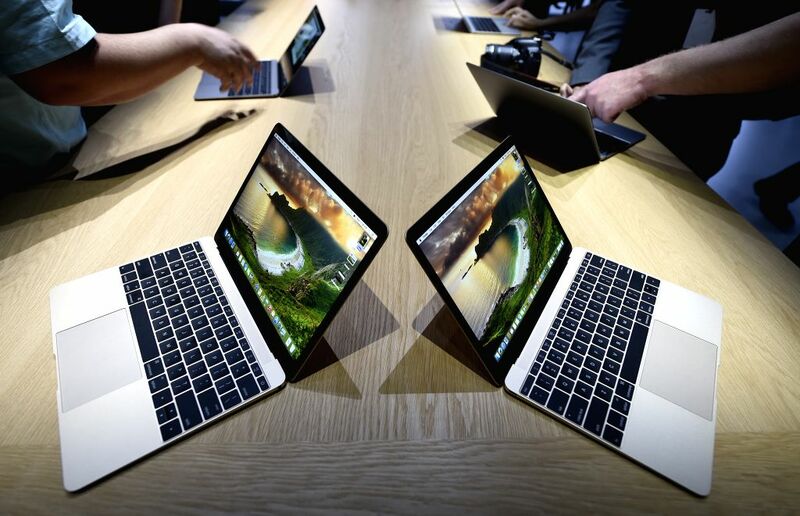 SAN FRANCISCO, March 9, 2015 - Visitors experience the new MacBook during an Apple event in San Francisco, the United States, March 9, 2015. 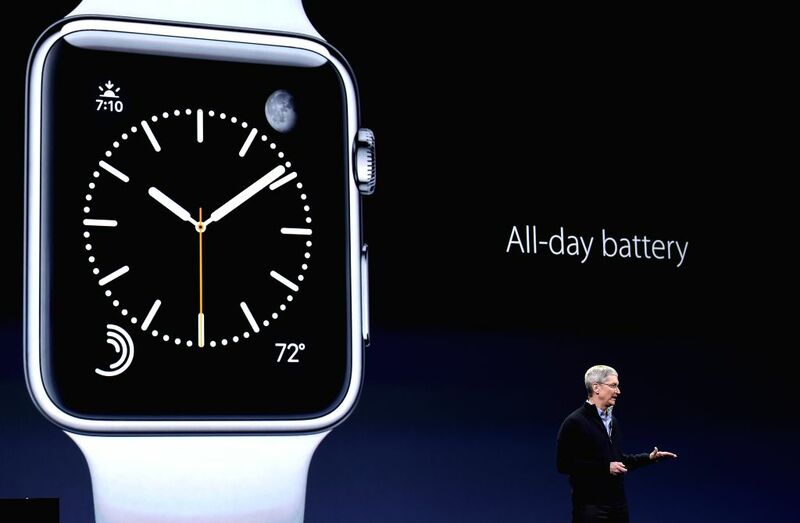 Apple unveiled Monday the company's first wearable product, known as Apple Watch. Apple's CEO Tim Cook introduces the Apple Watch during an Apple event in San Francisco, the United States, March 9, 2015.